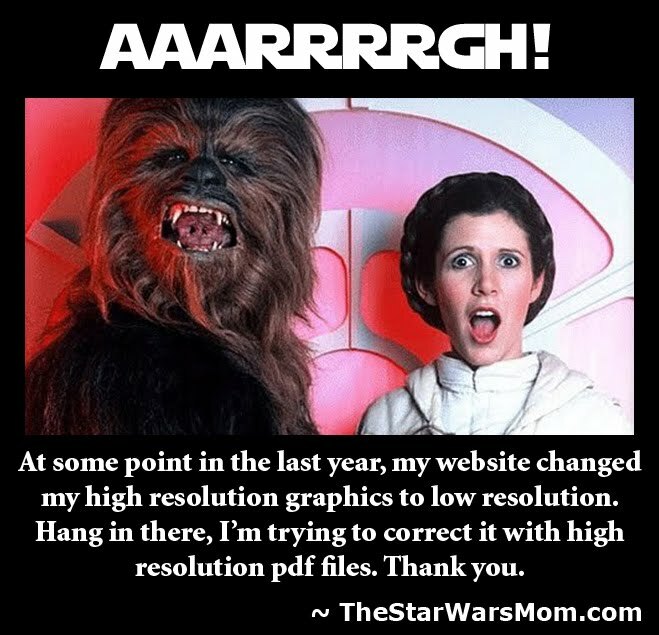 "If I told you half the things I've heard about this Jabba the Hutt, you'd probably short-circuit!" 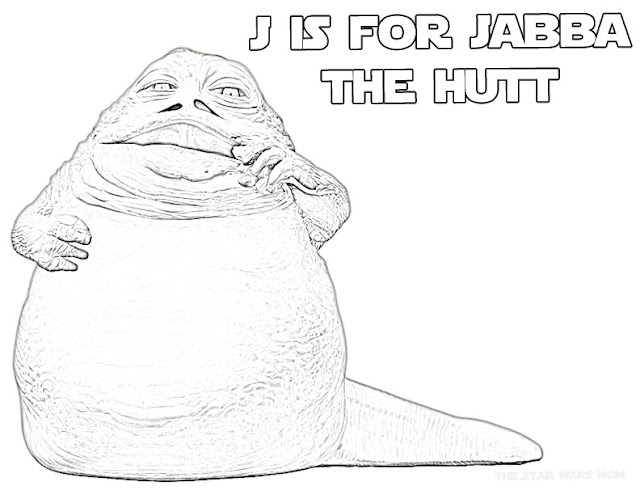 Do you know Jabba the Hutt's real name? 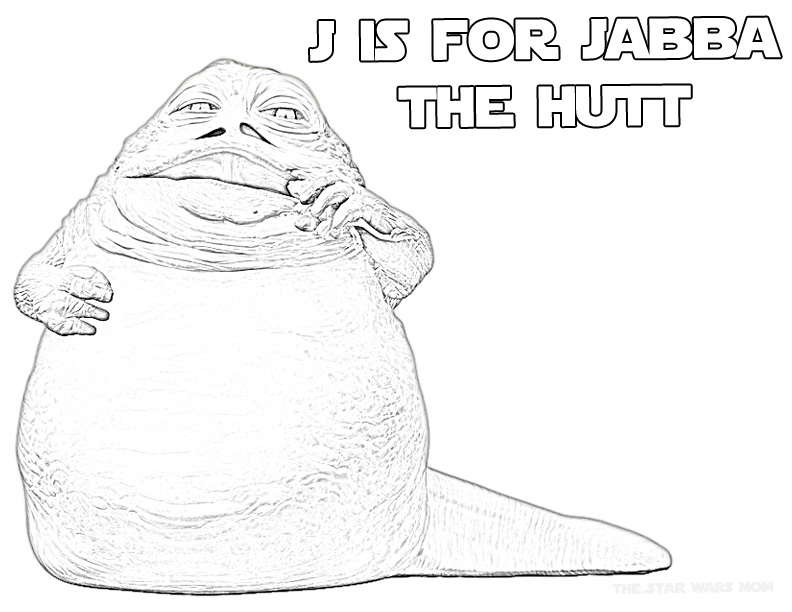 I bet most Star Wars fans don't, but it's Jabba Desilijic Tiure. An infamous crime lord who spanned from the prequels through Return of the Jedi. 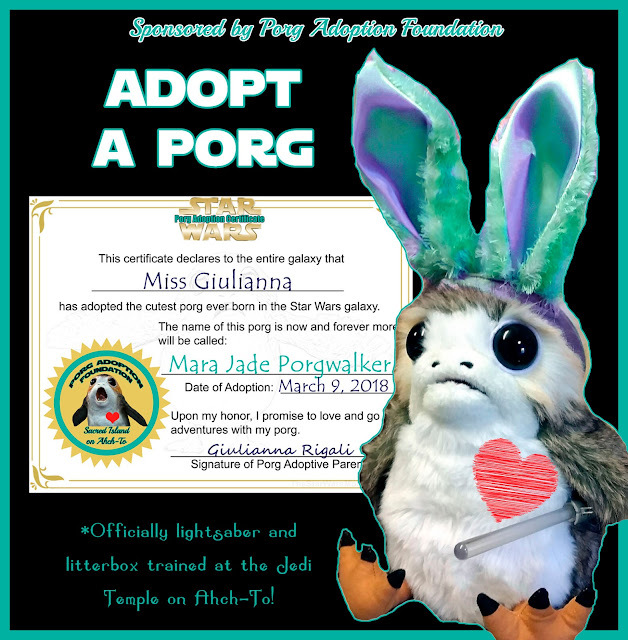 The only time I can recall liking him at all was when Rotta AKA Stinky, (his son), made his grand appearance in The Clone Wars. He was the cutest Pedunkee Mufkin in the Star Wars Universe! For years I would find those paddy frogs in moving boxes or old toys. Enjoy coloring this page, if you can stomach watching Jabba eat the poor paddy frog!